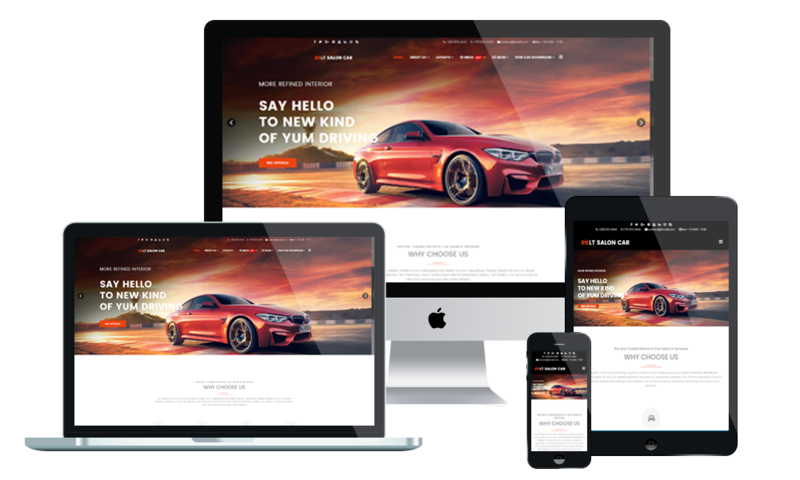 With shop page, you can showcase car brands sold from your shop like Mercedes, Toyota, Mazda or Honda and more. This is a page dedicated to introduce information about your salon car. Besides, present its opportunities, staff, advantages and history to everybody through this page. This is special offer page of the Salon car WordPress theme, you can list products discount in details by using their unique page template. Besides, use the WordPress default gallery to showcase your products. Customers buy some items from your salon and register customer to get account, and with account they can update news from your salon, new items.